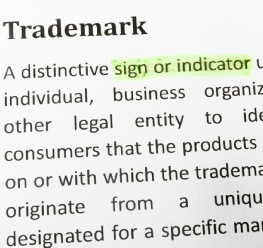 A company's trademarks and service marks are increasingly important in a global economy where the mark can become recognizable (and imitated) anywhere in the world. 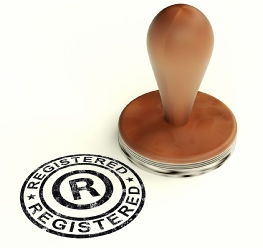 Hasley Scarano's trademark practice offers a full range of trademark consultation services to assist clients including selection and development of marks, clearance of new brands, opinions on trademark infringement and registerability, the preparation, filing, and prosecution of trademark applications in the United States and throughout the world, and maintenance of trademark portfolios. The firm also has experience in bringing and defending opposition and cancellation actions before the Trademark Trial and Appeal Board. 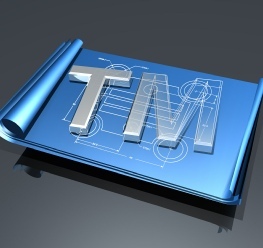 The result provides a comprehensive brand strategy that helps our clients manage their trademarks and develop a reputation based on those marks. For every successful company, there is someone out there who would like to benefit from that company’s hard work and success. 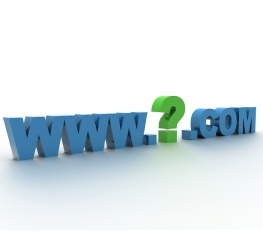 In many cases this means infringing trademarks or using other methods of unfair competition. When your company is faced with this challenge, Hasley Scarano can assist in development of an enforcement strategy. 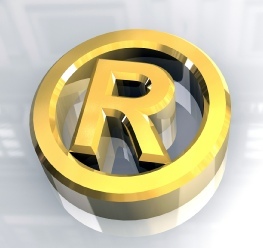 We have significant experience resolving such conflicts, and when a simple resolution cannot be found, we have experience in litigating trademark and unfair competition cases in state and federal courts. 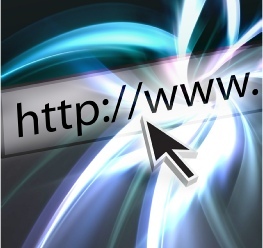 The firm's trademark experience also includes the enforcement and defense of trademark rights associated with domain names, websites, and metadata. 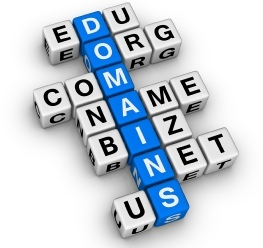 Our experience includes litigation of these issues in state and federal court, as well as through the Uniform Domain-Name Dispute-Resolution Policy (UDRP) to obtain judgments from the National Arbitration Forum (NAF) and the World Intellectual Property Organization (WIPO).